Our judicial review – the first in the UK – took place in July and the wait for a verdict is almost over. 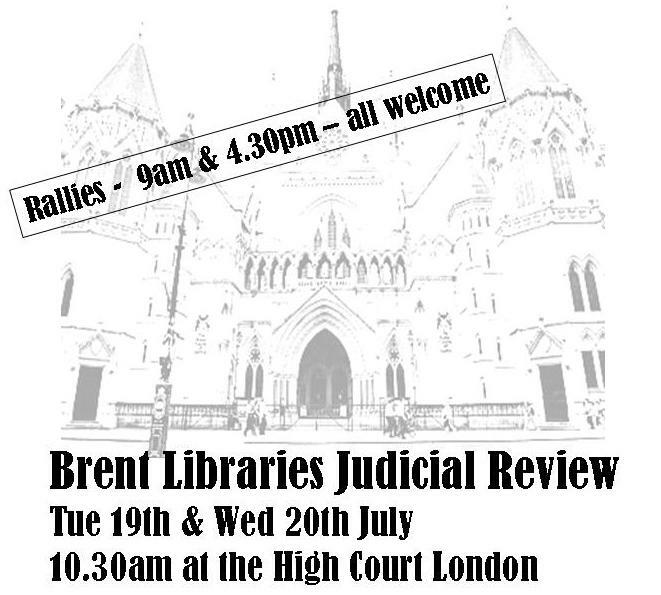 This Thursday 13th October at 10 am at the High Court (Strand), we will find out just what Mr Justice Ousely has to say about library closures in Brent in a ruling that could affect local councils across the country. 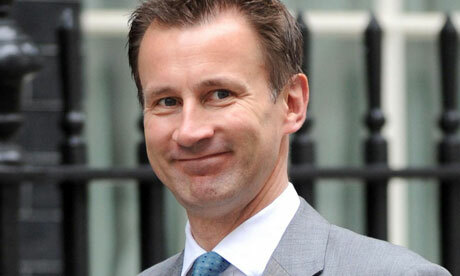 The verdict for the Judicial Review has been postponed until October. This is good news as our libraries will remain open until then. We’re glad the judge is taking his time considering such an important issue. 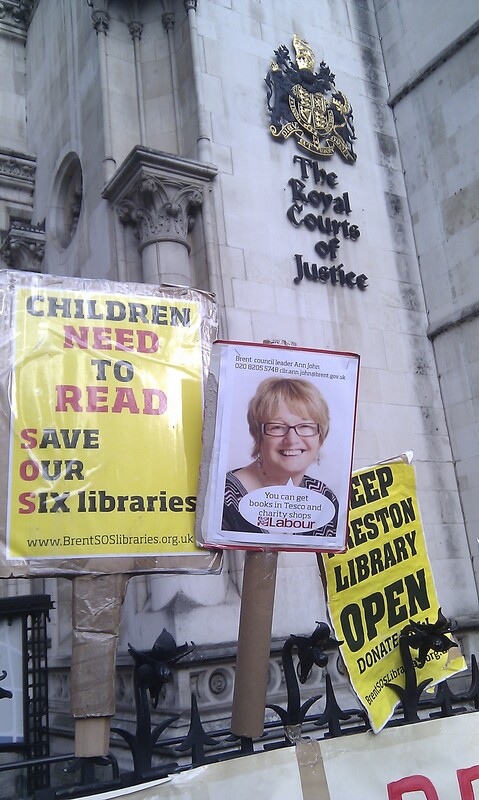 As Brent Council promised to keep the libraries open until the decision this means that the Summer Reading Scheme should go ahead as normal at the six threatened libraries. Bindmans the solicitors handling the case will have talks with Brent’s solicitors to ensure that no significant damage is done to the Brent library service in the meantime. 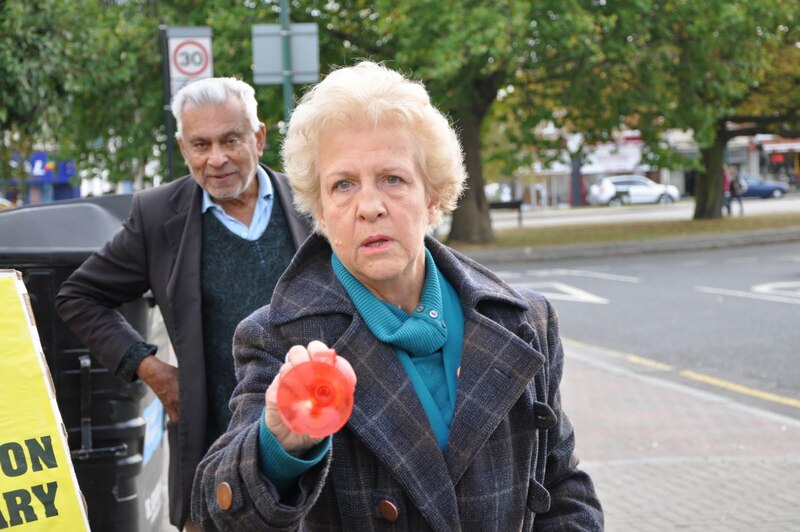 Meanwhile, we have reached a whopping £20,000 – two thirds of our fundraising target – in just a few month. keep coming to our events, tell your friends and help us save your library. 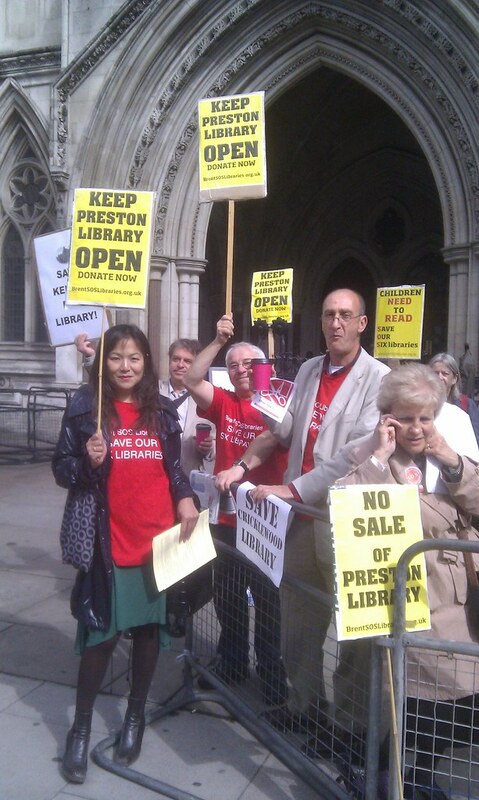 In the first legal challenge against library closures in the country, Brent library users’ case against the council will be heard in the High Court on Tuesday and Wednesday (19 & 20 July 2011).